20 ton Hydraulic Jewelry Press made in Paris, ships from Paris, France. Save on import taxes and fees from U.S. Contact Benjamin Reinhold for price & shipping. [email protected] or contact via Facebook Benny Reinhold Blue or pink available. 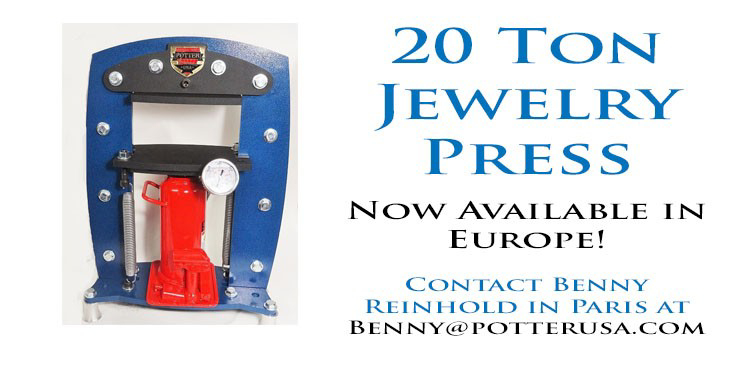 20 ton Hydraulic Jewelry Press made in Paris, ships from Paris, France.